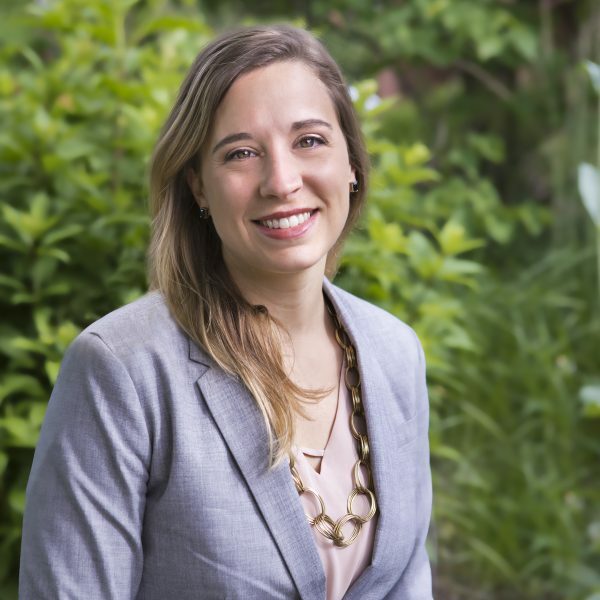 Great companies start with great people, and you’ll find both at the WNC Career Expo. The region’s top recruiting event connects companies with great candidates. Spring 2019: April 11th at the WNC Ag Center from 11 am to 4 pm. Fall 2019: October 17th at the WNC Ag Center from 11 am to 4 pm. 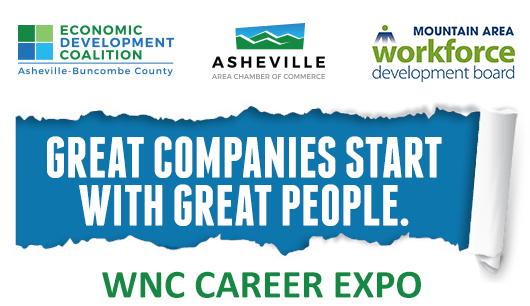 The WNC Career Expo, hosted by the Asheville Area Chamber of Commerce in partnership with the Mountain Area Workforce Development Board, connects area employers with talented workers. Career Expo takes place April 11th and Oct. 17th. Both events take place at the WNC Ag Center from 11 a.m. to 4 p.m.
For assistance with your career search, contact your closest NC Workforce – Department of Commerce. On the day of the career fair please enter the WNC Agricultural Center through Gate 5. FREE PARKING. The spring WNC Career Expo takes place April 11th at the WNC Ag Center, with the Expo open to high school students from 8:30-10:30 a.m. and to general job seekers from 11 a.m.-4 p.m.
Each 10×10 booth includes: pipe/drape, one six-foot table, two chairs, two box lunches and access to the employers lounge with drinks and snacks. Two box lunches included in your booth registration. $10 for additional box lunches. Employers should plan to setup on April 10th from 4-7 p.m. or from 7-8 a.m. on April 11th. We expect employers to remain set up and available to job seekers until the event closes at 4:00. Booth breakdown will take place from 4:00-5:00. The Chamber has partnered with area schools from Buncombe, Madison, Henderson, and Transylvania Counties to bring approximately 700 high school students to the Career Expo. To make the most of this ADDITIONAL opportunity at the Career Expo, please register here to participate in the Student Engagement at WNC Career Expo. Employers will have extra time to interact with and educate students about their industry and to dispel misconceptions. We will use an online, live poll platform to field questions from students and employers to have an interactive discussion about job opportunities during and after high school.